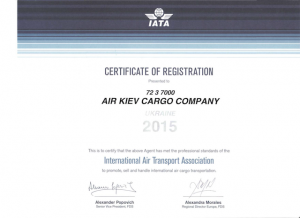 We have over 20 years of experience in airfreight transportation in Ukraine. We’ve delivered more than 20,000 goods within air transport. Our company guarantees that your goods will be transported safely with certain deadline. We individually offer the lowest possible rate for customer’s route. Company provides forwarding services in any country of the world. 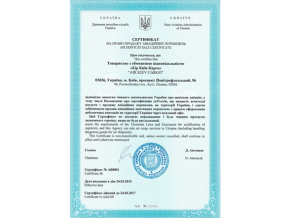 Our company operates cargo transportation on whole territory of Ukraine. 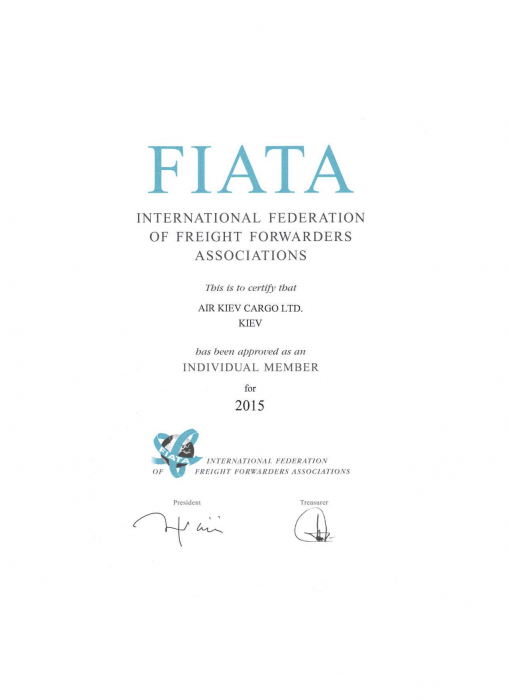 Air Kiev Cargo specializes on airfreight and overland transportations, as well as forwarding services. 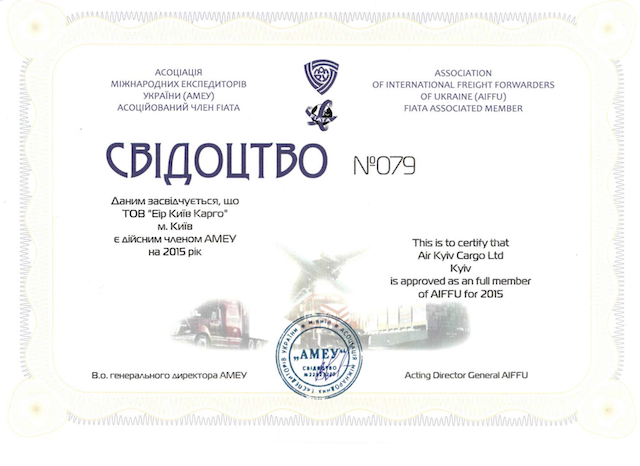 We consult our clients regarding cargo clearance, providing all necessary documents and certificates and payment of taxes & fees. Company provides the most efficient solution in order avoid risk. Transportation of animals is a serious and often very delicate job. 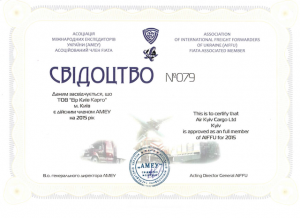 Help in collecting the documents, that are necessary for transportation, safely place animals on the plane and insure their comfort – all of this requires high professional qualities and certain experience from the employees of the transport company. It is not surprising that every owner of a dog, a cat or even a meerkat will choose to transport his pet only by experienced and well-known companies. After all, bad experience during transportation can negatively affect both the physical and mental state of the pet. Air cargo transportation involves various details and unique features. Millions of passengers are travelling all around the world on daily basis. The main goal of airlines is to provide the best service and take into account all possible passengers’ needs. 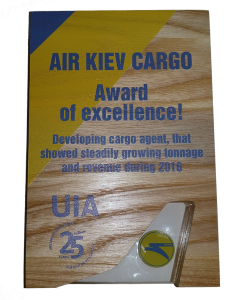 Air Kiev Company is pleased to announce that a new cargo station in Zhulyany Airport will be opened at the beginning of 2018, which starts functioning in February 2018. 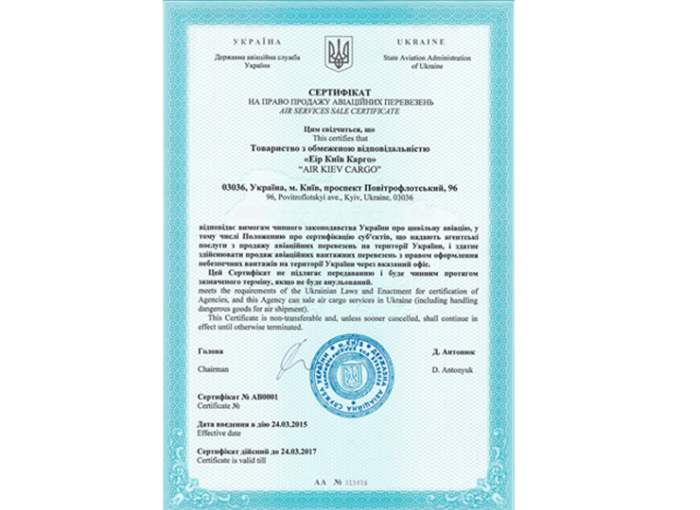 Company works on the cargo aviation shipping and transport-dispatch service market from March 1996. 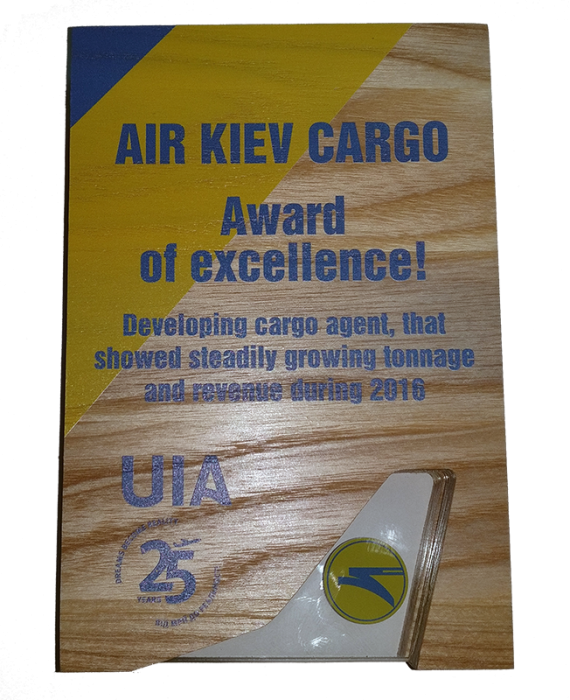 Copyright © 2015 - 2017 Air Kiev Cargo. All rights reserved.